Recently, Monty Sharma, MassDiGI's managing director, spent some time chatting with Albert Reed, co-founder and CEO of Cambridge-based video game developer Demiurge Studios. They talked about Reed's career, the studio's work on big intellectual properties like Mass Effect, Rock Band and Borderlands as well as Demiurge's current hit game Marvel Puzzle Quest. This video interview originally appeared on Gamebreaker.tv. The State of Play blog, organized by MassDiGI, features posts by digital and video game industry insiders writing about creativity, innovation, research, and development in the Massachusetts digital entertainment and apps sectors. 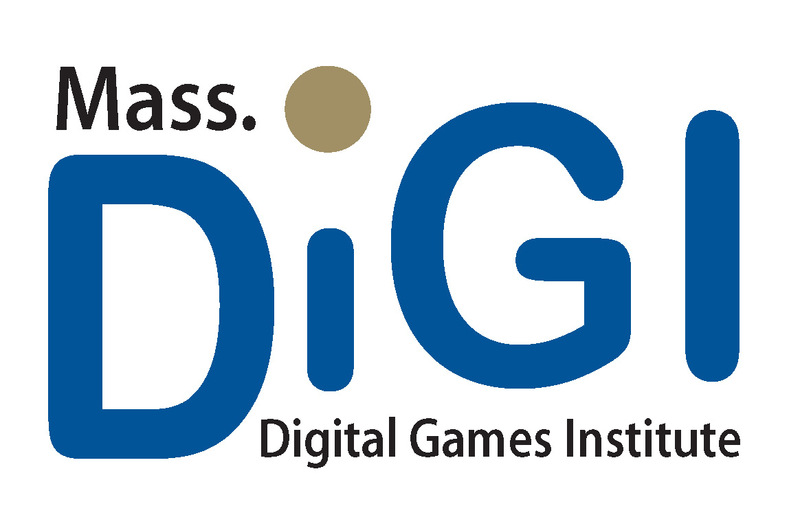 MassDiGI, based at Becker College, is a statewide center for academic cooperation, entrepreneurship, and economic development across the local games ecosystem. Follow along @Mass_DiGI.